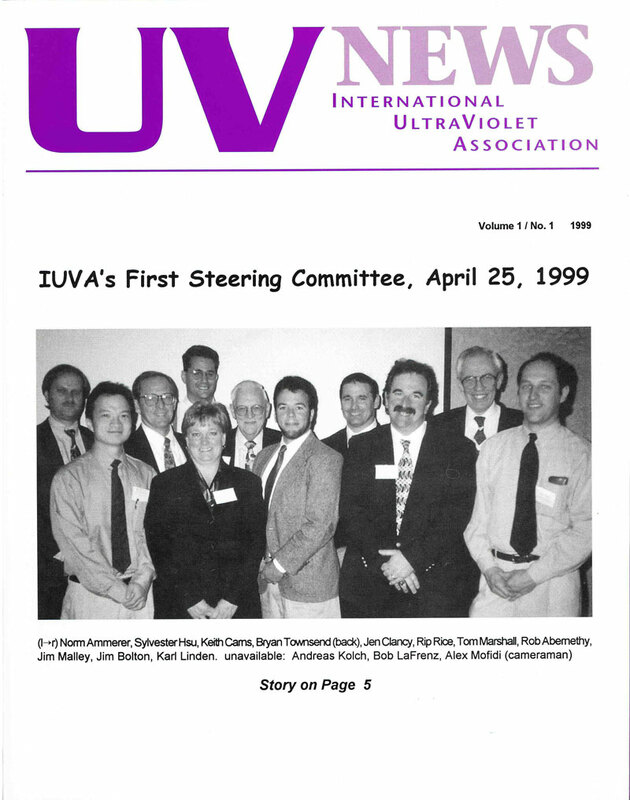 It seems like a short time ago that Jim Bolton and the late Rip G. Rice asked me to lead an effort to organize the International Ultra Violet Association (IUVA). Prior to that, my career revolved around being a water/process teacher, researcher and consultant. I had been extremely fortunate to receive support from WateRF in 1994 to study UV technologies for drinking water, and, at a retirement symposium for EPA legend Professor Jim Symons, Assistant Professor Karl Linden labeled me an “island for UV in drinking water.” It has been a pleasure to see him and many of his excellent students and other colleagues grow that “island” and lead that and other research areas. The first issue of UV News was published in 1999, the same year IUVA was incorporated. This important finding, coupled with the political pressures and economic realities of the ongoing EPA rulemaking – LT2ESWTR and Stage 2 D/DBPR – in the wake of the Milwaukee Crypto outbreak in 1993, led to the EPA pulling together an expert workshop. Following that meeting, 22 professionals formed a steering committee that led to the formation of IUVA, which was incorporated in 1999. Originally, my vision was for “a broad-based, multidisciplinary association of professionals from around the world who share common interests in advancing the scientific and engineering understanding of UV light and technology. UV light is studied and applied by a diverse array of professionals from atmospheric chemists who are concerned with ozone layer depletion and global warming to environmental scientists and engineers concerned with hazardous waste treatment and/or the disinfection of wastewater, drinking water and water for reuse. Provided a platform for recognition of students, researchers, manufacturers and designers by presenting international conferences and providing awards to the best in UV technology. developed focus groups and expanded UV technology understanding, design and applications into the areas of food and beverage, as well as health applications. Innovations and full-scale applications of UV technology include the development of new, more efficient and sustainable lamp sources. There is UV industry-wide excitement in the advancements made in UV light emitting diodes (UV LEDs). UV LEDs are a major focus of current research, publications and conferences, with applications being explored in drinking water, foods, beverages, personal home healthcare devices and industrial/military applications. Additionally, researchers have improved the overall energy efficiency of traditional UV sources and have developed methods to more efficiently monitor low UV wavelengths for polychromatic UV systems. Research also continues to advance the understanding of UV-related advanced oxidation processes that are in common use for water reuse and remediation of contaminated sites. All these efforts are aimed at reducing the costs and environmental impacts – especially carbon footprint – of UV technologies. UV researchers have developed and refined validation protocols for UV lamps, sensors and overall UV system performance. These efforts have led to optimized UV doses to obtain disinfection credits for Giardia and Cryptosporidium, which helps many utilities with simultaneous compliance of the LT2ESWTR and the Stage 2 D/DBPR. Developments of additional microbial surrogates, further understanding of UV system mathematical modelling and UV sensor improvements have allowed validation of UV systems for 4 log virus inactivation credit to assist utilities with GWDR compliance. UV researchers also have demonstrated in many small systems the combination of UV disinfection and chlorine/chloramines of varying contact times can solve historical problems with simultaneous compliance with multiple regulations. UV technology researchers also address fundamental research questions such as the disinfection mechanisms involved in adenovirus inactivation, potential for unwanted DBPs or toxicity from UV technologies and the chemical kinetics and degradation by-products of treating organic micropollutants with UV-H2O2 and UV/chlorine in the presence or absence of nitrogen compounds and nitrate. UV technologies also have received extensive research, interest and full-scale applications in groundwater remediation and to address emerging organic micropollutants (from 1,4-dioxane to PFCs) in drinking water, wastewater and water reuse. One example of this is the cost-effective removal of NDMA by direct UV photolysis. Furthermore, the combination of higher UV doses with hydrogen peroxide addition – yielding an advanced oxidation process that employs hydroxyl radicals to treat a wide array of organic compounds – has been used worldwide. More recently, research has been conducted into full-scale applications of radical oxidation generated by increased UV doses in the presence of free chlorine. The UV-chlorine advanced oxidation process has been explored in water reuse as a lower-cost option that also avoids issues associated with hydrogen peroxide while taking advantage of widely used and often on-site chlorine. UV technology applications transcend the water industry, moving to serve the broad applications in the food and beverage industry, the medical and dental professions, and in the treatment of air and solid surfaces. There have been significant research developments and applications in the use of UV technologies for bottled water, dairy, grains, food safety, surgical instruments and hospital surgical suites. 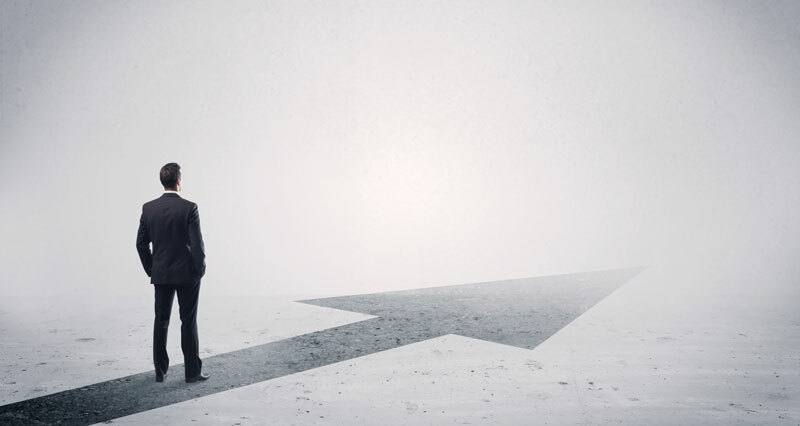 The future of UV technologies is bright. During the preparation of this article celebrating IUVA’s 20th anniversary, many individuals were contacted for their thoughts, memories and comments. Some, of course, could not be reached, and it would be impossible to name, acknowledge and thank all of the professionals who have been so vital to IUVA and to the UV technology field, but I would like to close by thanking by name each of the IUVA presidents and executive directors not quoted previously: presidents – Jennifer Clancy, Andreas Kolch, Linda Gowman, Bob Hulsey and Katherine Bell; executive directors – Paul Overbeck, Deborah Martinez and Gary Cohen. Longtime IUVA Administrative Assistant Kathy Harvey served as a vital cog in all of our logistical success during those early years. Finally, thank you to all current IUVA staff who support Gary Cohen on a daily basis and to the folks at Peterson Publications responsible for the publication of UV Solutions. Contact Jim Malley at editorinchief@iuva.org.